Cinderella Hair Extensions are 100% Remy, Human Hair, sourced with integrity to honour our fantastic range of Pre Bonded Hair Extensions, I-Tip/Stick Tip Hair Extensions & Henley Pop-In Hair Extensions. Cinderella Hair’s Pre Bonded Hair Extensions, only use the finest Protein Moulded Bonds (PMB) which are formed from Keratin, this ensures that there is no damage to your own natural hair, while nourishing and stimulating natural hair growth. The full Cinderella hair extension range, is cuticle correct to avoid tangling, root point correct (double drawn), and our whole hair extension range is ethically sourced. Our styles & lengths are something extraordinary that we like to pride ourselves on, our substantial range of 4 lengths and 3 styles, will allow you to fulfil every client’s needs. When producing the full Cinderella Hair extension range, we take exceptional care to ensure that our hair extensions are root point correct (double drawn). This process allows for all the hair on each bond to be the same length, from root (bond) to tip, removing any short hair. The complete Cinderella Hair Extension range is cuticle correct to avoid tangling and matting, while preventing the hair from becoming rough. Cuticle correct hair is extremely important, as this ensures that the cuticle on each individual strand is pointing the correct way. This is also know as Remy Human Hair. Cinderella Hair not only create long locks – if you are in search of volume, Cinderella Hair can help you achieve your desires effortlessly. 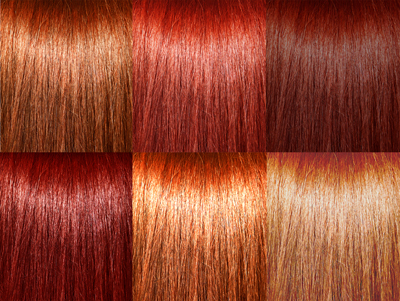 Cinderella Hair have a vast collection of over 70 colours, which allows you to embrace creativity or acquire a simple yet perfect colour match that will leave you feeling rejuvenated. 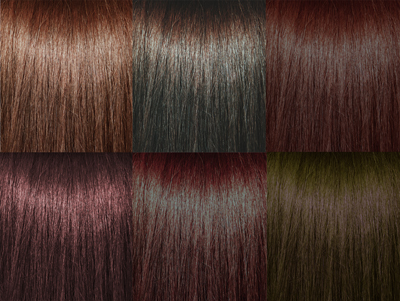 These pre-bonded colours are all 100% Remy Human Hair. Colours: pastel peach, dark pink, bright blue, pastel violet, bright red, pastel yellow, pastel pink, purple and bright purple. Here at Cinderella Hair we are proud to show off that we only supply to trained hairdressers. 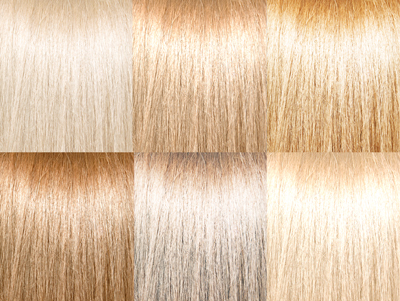 Our Hair Extensions are not available to be bought by members of the public unless they are trained hairdressers & have been trained by ourselves and have a trade account! How does your Supplier look after your business? Got any questions or concerns of how to look after your Cinderella Hair extensions? Our hair experts are here to help! How do I know if extensions are right for me? First of all you need to have a consultation with your chosen Cinderella Hair approved salon/extensionist. 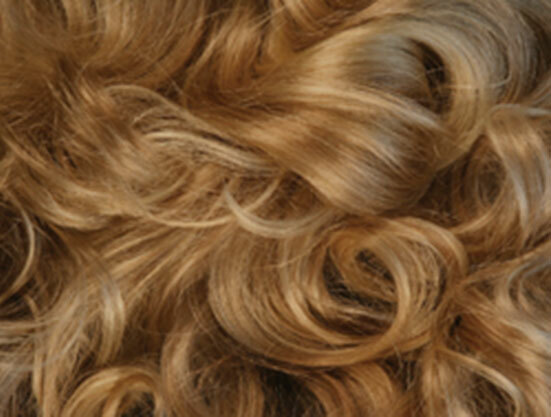 The salon/extensionist will determine if your natural hair is suitable for hair extensions. Do Cinderella Hair Extensions damage my hair? Cinderella Hair’s Hair Extension systems will not harm you’re natural hair or scalp. 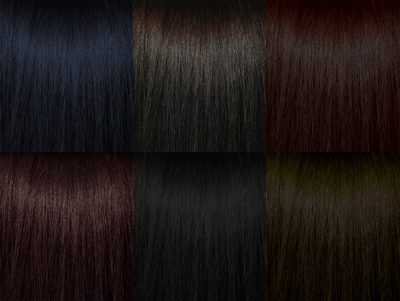 The Protein Moulded Bonds (PMBs) have been designed to melt at a low temperature to protect fine and course hair alike. The Micro Rings used for Cinderella Hair’s Application-I Stick Tip/I-Tip Hair Extensions & Cinderella Hair’s Henley Pop-In Extensions are silicone lined, this ensures that natural hair strands are not cut when the ring is squeezed. Can I wash my Cinderella Hair Extensions? 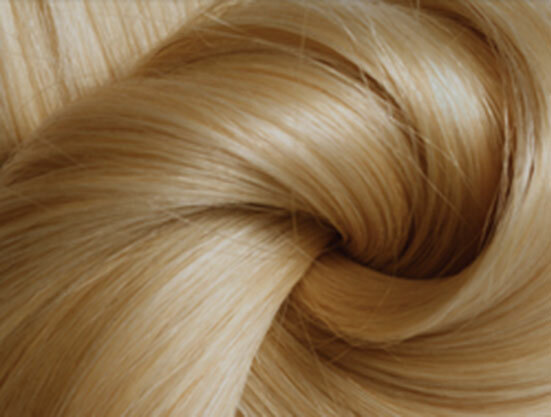 Cinderella Hair’s keratin bonds do not go soft after washing and stay firm right up to the removal process. Cinderella Hair is flexible and blends with your own natural hair to give an even and natural overall finish. When conditioning your extensions, ensure you only condition your hair from mid-length to ends and never on the bonds/roots. How long do Cinderella Hair Extensions last? We recommend Cinderella Hair’s Pre-Bonded Hair Extensions should be replaced after three months as the bonds grow down, due to natural hair growth. However, you can leave your hair extensions in for longer if your Cinderella Hair approved salon/extensionist feels the bonds haven’t grown too far down. After removal another set of Pre-Bonded Hair Extensions can be re-applied. If you are are wearing Cinderella Hair’s Application-I Stick Tip/I-Tip Hair Extensions or Cinderella Hair’s Henley Pop-In Extensions, you will need to have the micro rings lifted/replaced every 4-6 weeks, however the hair extensions can be worn for up to 9 months, with regular salon visits, correct care, attention & Cinderella Hair’s Aftercare products. What products should I use for my extensions? 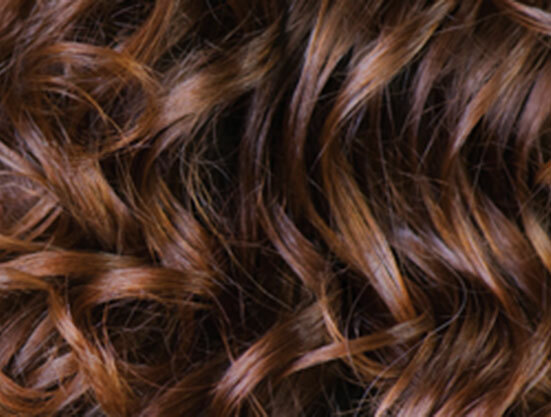 Cinderella Hair have developed a specially formulated product range to work in harmony with our hair extensions, to keep your hair extensions and natural hair looking fantastic. Ask in the salon for details. We advise you to visit your salon/extensionist within the first week to check the extensions and at least once a month after for a maintenance check. Allow a little extra time each day to look after your Cinderella Hair Extensions, but otherwise you can treat them like your natural hair. Anything we’ve forgotten? Email us with your questions now.